GEMS Conference is a place to learn more about the challenges of girls today, grow alongside other like-minded women, and discover new ways to walk out your faith. You will leave strengthened and equipped to mentor girls well. 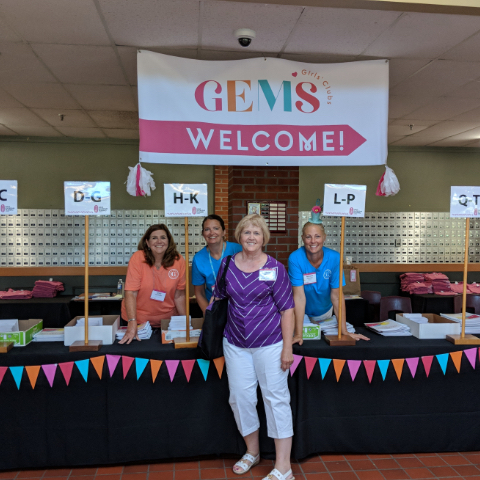 50th GEMS Conference, July 26-28, 2019! For 50 years GEMS Girls’ Clubs has been equipping GEMS counselors to do their job well. We understand the joys and challenges, the time investment, and the sacrifices you make as you walk alongside girls. We know it’s not easy and we consider it a privilege to pour back into you and give you the tools you need to mentor girls. Join us at Calvin College for a weekend of celebration, networking, learning, and spiritual refreshment. Conference equips me in my role as it allows me to connect with other counselors and how they deal with issues we all have but don’t always have answers to. I appreciate being able to share solutions together and glean ideas from others. Conference benefitted my daughter in her role as a leader, too. It was her first time attending Conference and to watch her grow as a leader over a few days was truly amazing. It was like she grew up in front of me. She has become a more confident woman, a great quality in leader to have. Because my mom had already been to conference for years I had an idea it was going to be something really special. But I was still surprised how welcomed and loved I felt. Everyone there greeted me like we had known each other our whole lives! Wherever I went someone would hug me and ask me how my first time conference experience was going. I am so BLESSED to have had the opportunity to attend conference as a teenager. I have been traveling from California to the GEMS conference for many years and have made lasting and meaningful friendships that grow each year. 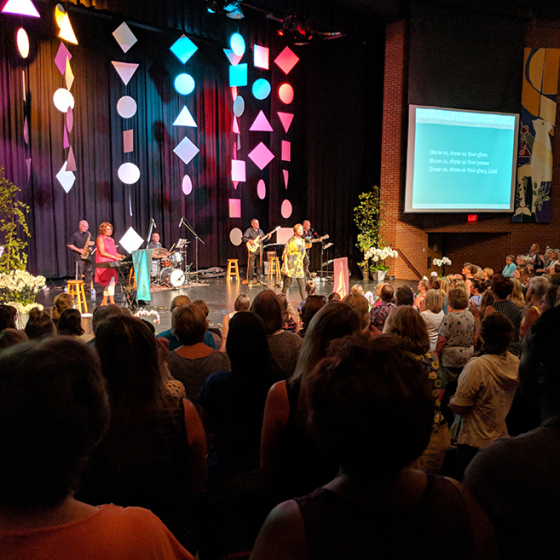 Worshiping with over 500 women and learning from the speakers encourages me immensely and helps me grow in the Lord so that I am filled up and ready to pour out to the GEMS girls I will minister to over the year. Conference is the perfect way to get new ideas, hash out old ideas, and make new friends. It’s a time of refreshing and replenishment in the arms of those who walk the journey of Club Coordinator with me, far and near. A sisterhood that meets once a year to worship, support, encourage and uplift. A way of diving into the theme so that I can spend the rest of summer dreaming of the ways to bring our girls into a deeper love with Christ thru the annual theme.